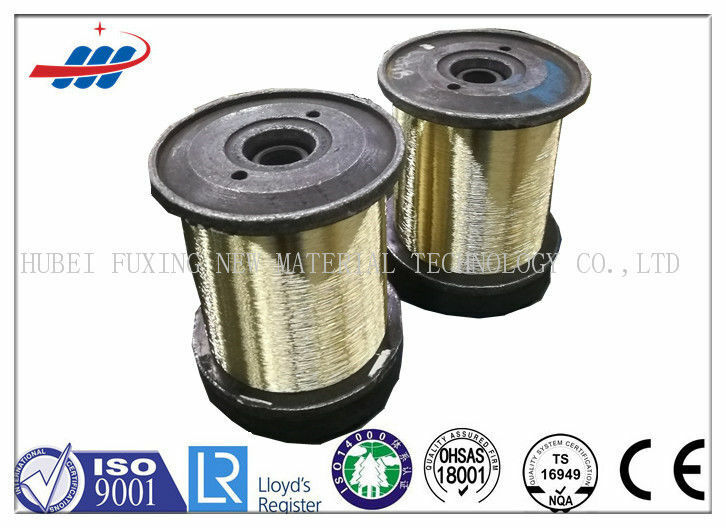 steel cord steel wire tyre cord with high strength, high toughness and high quality has been more and more used as reinforced material in high-pressure rubber hoses. 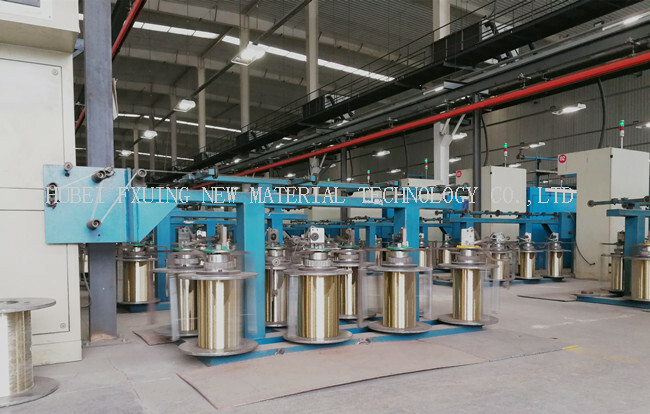 Being used with reliable heat treatment and brass-coated technology in the production process, our reinforced steel wires have been more stable not only to enhance the quality of hydraulic hose, but also to increase adhesion between wire and rubber. Service life: More than 50 years. Tensile strength: Between 560Mpa and 1040Mpa. Offer OEM or ODM mode service. Hose range suitable to carry hydraulic fluids such as glycol,mineral oils,fuels,lubricants,emulsion,hydrocarbons etc.